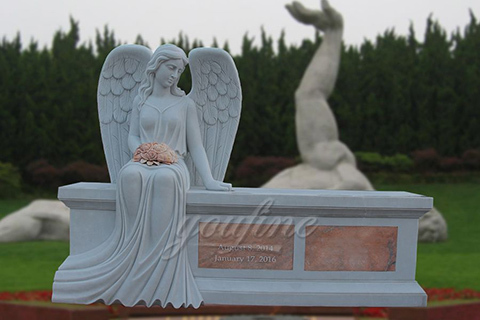 A garden memorial stone makes a touching gift that is a way to share your true emotions and are received with gratitude. 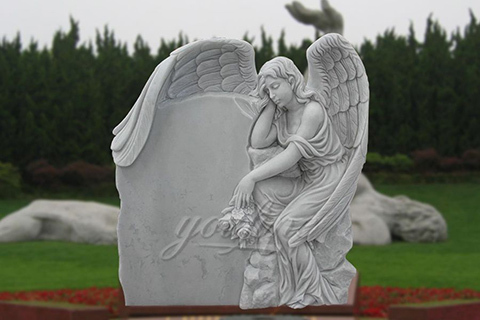 You can lovingly remember friends, extended family, and make a heartfelt gift after the loss of a pet. 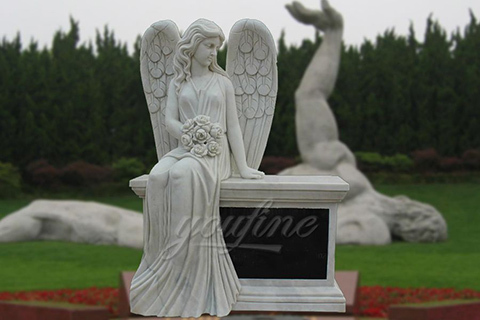 Outdoor Angel Statue Weatherproofing. 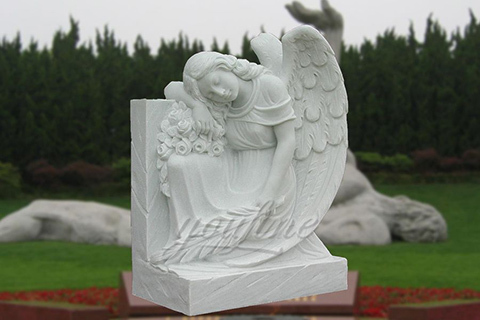 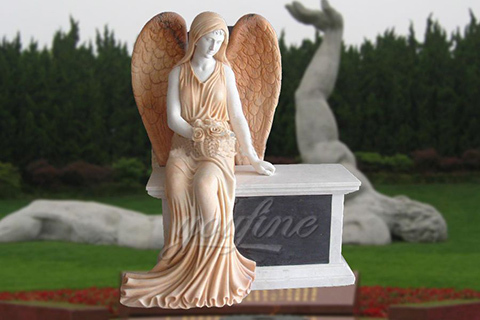 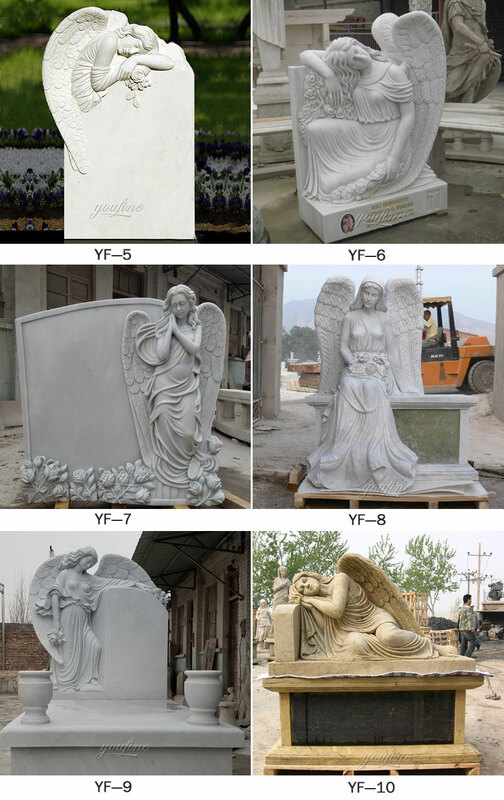 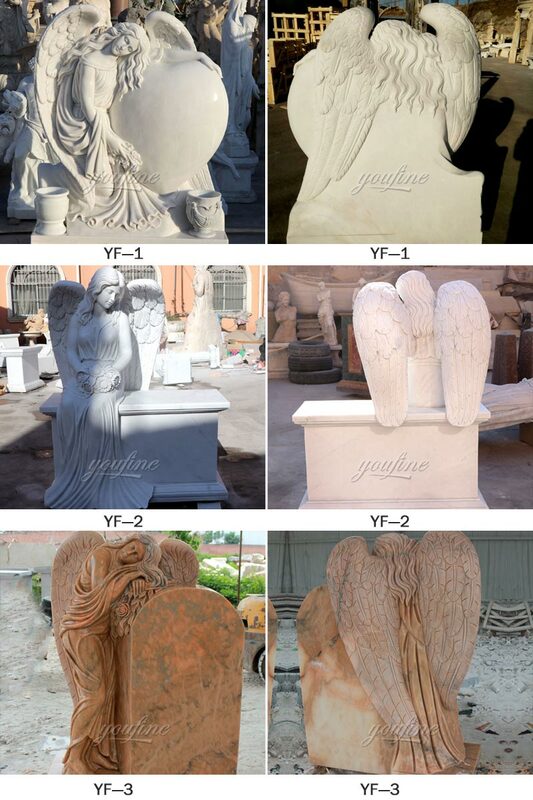 For tips on how to weatherproof your new outdoor/garden angel statue we've put together this tutorial video.